Campbelltown's low cost professional pest control company. Prices fixed at $170 for any house! Like many other well established suburbs of Sydney, Campbelltown faces lots of pest problems. Pests can be devastating, especially termites to structural buildings. Termites eat away at foundations and supports throughout homes and businesses. 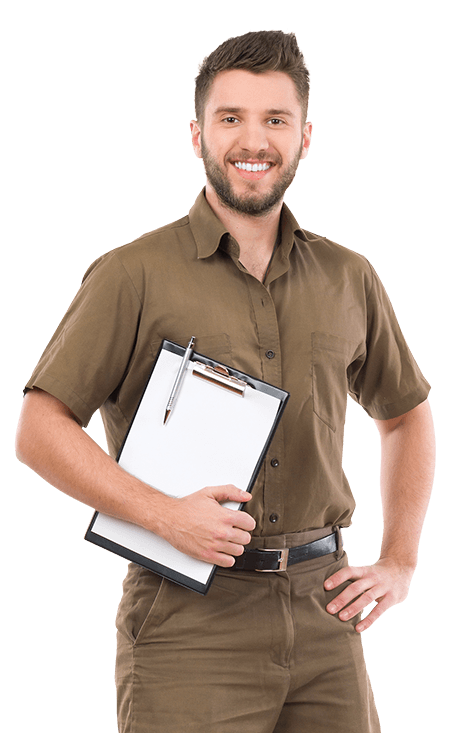 Sydney Side Pest Control has been a reliable partner in Campbelltown whenever residents need friendly, experienced and reliable pest control experts. Whatever type of vermin that is giving you sleepless nights – be it cockroaches, termites, rats, spiders and general pests – we can help. We offer safe and reliable pest control services. We use industry leading, innovative technology on all pest and termite inspections. Our reliable and effortlessly efficient team of technicians will diagnose and treat your pest problems with greater precision than a sniper’s bullet shot. We can put the flick on your termite problem before it gets out of hand. We stop those big hairy fellas( read spiders) from hanging around the house. Because we believe we are Campbelltown’s best spider knock out specialists. Our highly trained and certified technicians will kill them and ensure that they do not return, anytime soon. And, as part of the service, we provide important ongoing prevention strategies to protect you against a potential reoccurrence. So do you want a clean, clean, pest free, home, office or commercial premises Campbelltown? Contact us today for a honest, reliable, and effective pest and termite control solutions. No hidden costs. No hidden charges. We are just a call away.